Boshier is also a product of New Plymouth Boys High School. He played for the School’s 1st XV from 2010-2012, a team he also captained. The former New Zealand Under 20s representative made his Mitre 10 Cup debut for the Port Taranaki Bulls in 2014. Boshier was called into the Chiefs squad after Mitchell Karpik and Sam Henwood's seasons were declared over through injury during the 2016 Super Rugby season. He made full use of his opportunity in the Chiefs squad playing in 7 games and scoring 1 try, he was subsequently promoted to the Chiefs senior squad for the 2017 Super Rugby season. Boshier made his Chiefs debut against the Sharks in April 2016. 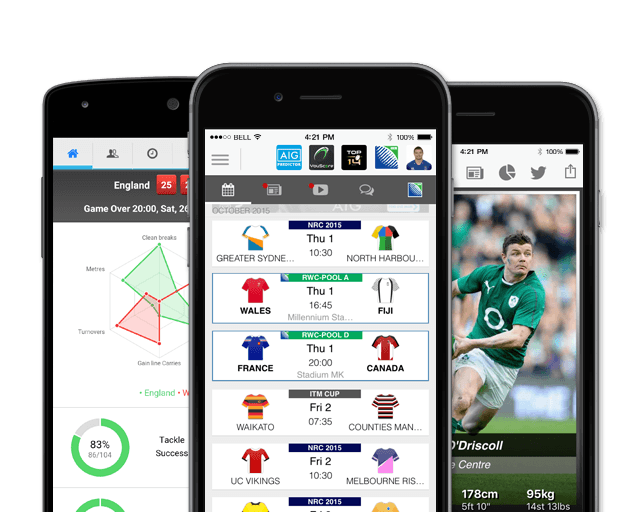 The instinctive forward quickly established himself as an excellent continuity openside flanker. At 1.93m and 106kg, Boshier is proving a handful for opposition teams due to his accuracy and work ethic. In April 2017, Boshier signed a new contract with the club until the end of 2019. 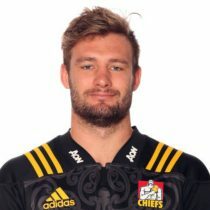 Boshier took his Super Rugby cap tally to 17 in 2017 and made two appearances against the British and Irish Lions for the Chiefs and the Provincial Barbarians.